February is Heart Month! Join us for "Check Your Pulse[s]!" 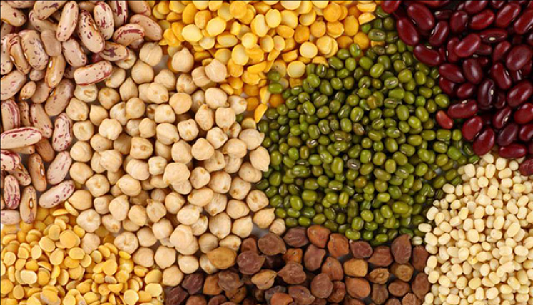 to learn about the health benefits of pulses. On February 20th, World Day of Social Justice, we'll be visiting the Campus Food Bank to learn about food security in our community. Also this month, find out how to prepare for spring planting and get tips on tax planning! For more information on these sessions, please see Human Resource Services OHE February 2018 Lunch & Learn Bulletin and visit The Learning Shop to register.